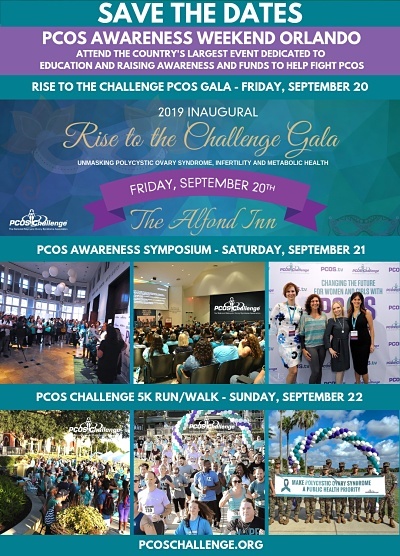 The Northeast Regional PCOS Awareness Symposium presented by PCOS Challenge and Thomas Jefferson University is the largest event globally that is dedicated to polycystic ovary syndrome. Presentations covered PCOS research updates; fertility; nutrition; emotional wellness; PCOS in adolescents; prevention of cardiovascular disease and diabetes. The PCOS symposium brings together clinicians, researchers, hundreds of women with PCOS and their supporters for a day of sharing experiences, insights and the latest updates about Polycystic Ovary Syndrome. The PCOS symposium addresses critical education and healthcare gaps impacting the health of millions of women with PCOS.